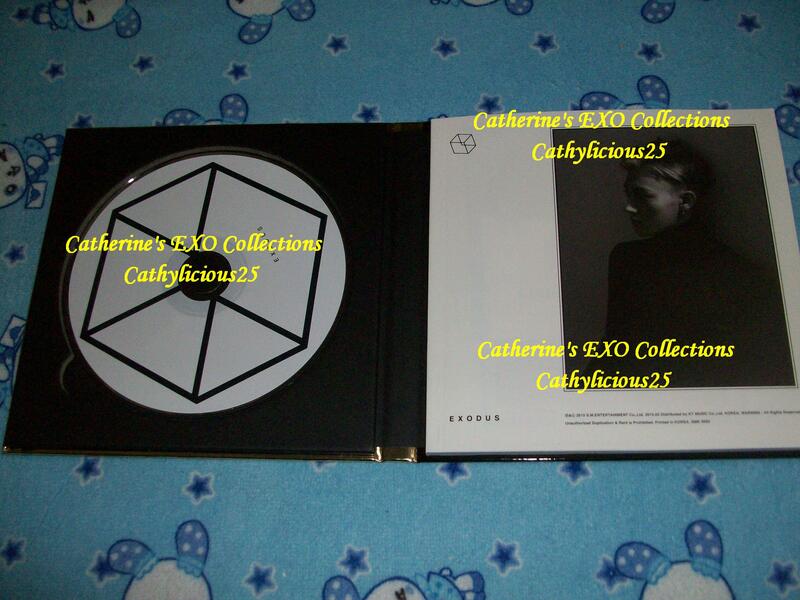 EXO made a comeback two weeks ago. 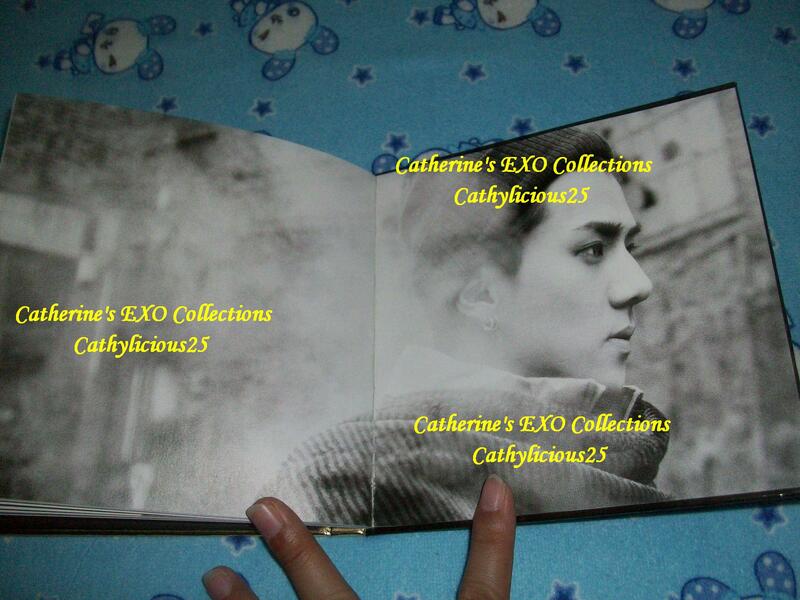 Their second full album is EXODUS. 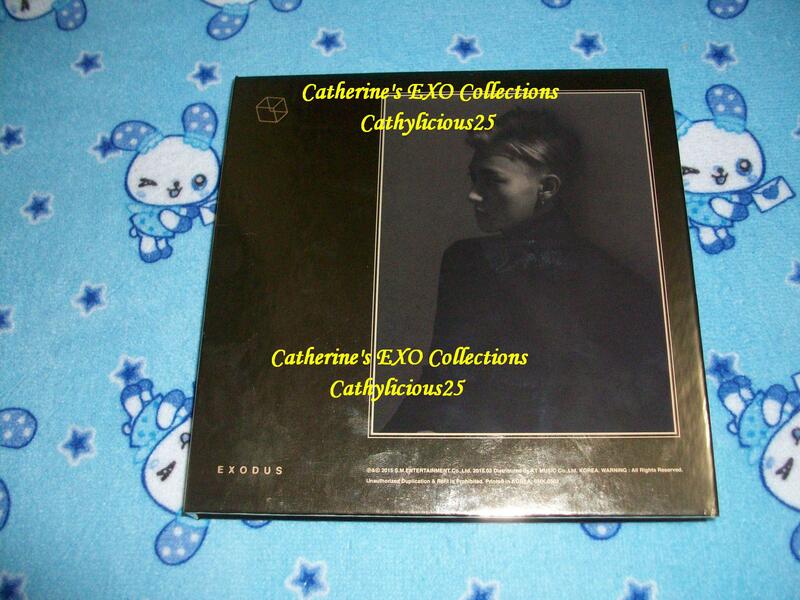 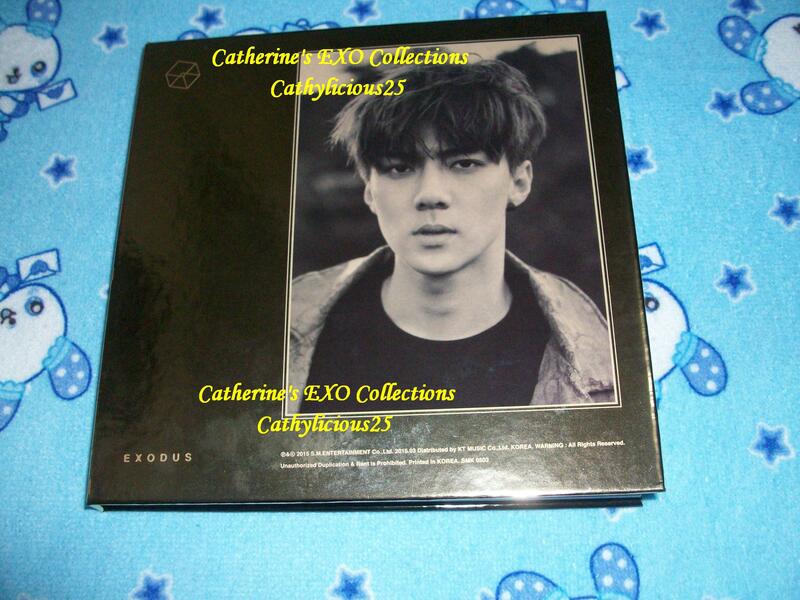 EXODUS album has Korean and China Version. 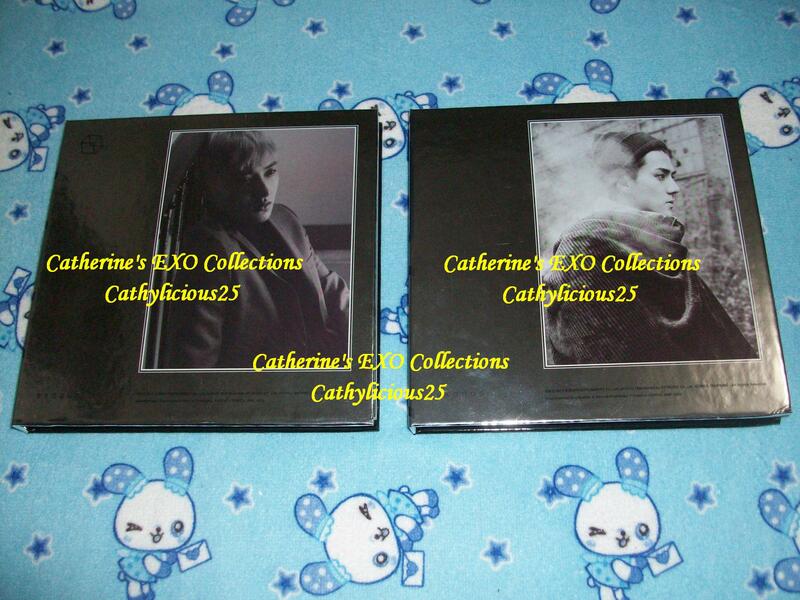 Both Version has 10 different covers. 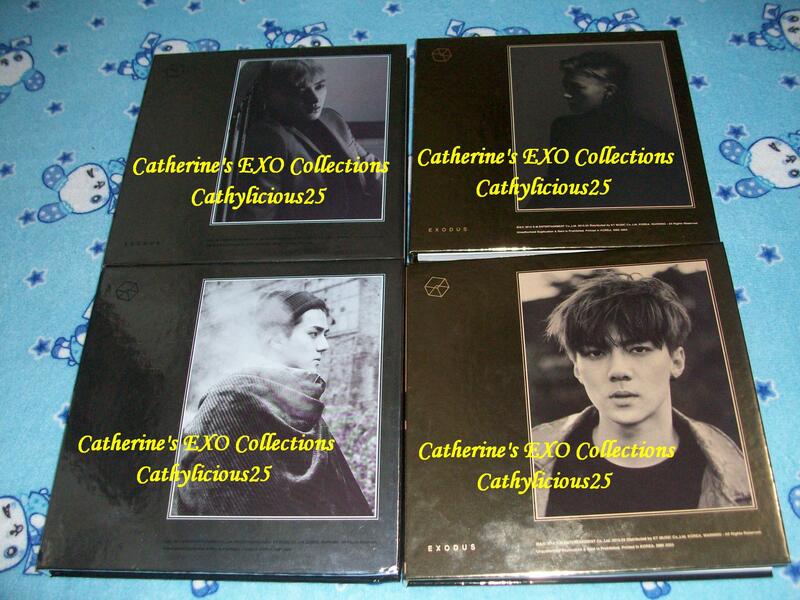 The 10 different covers are the 10 members. 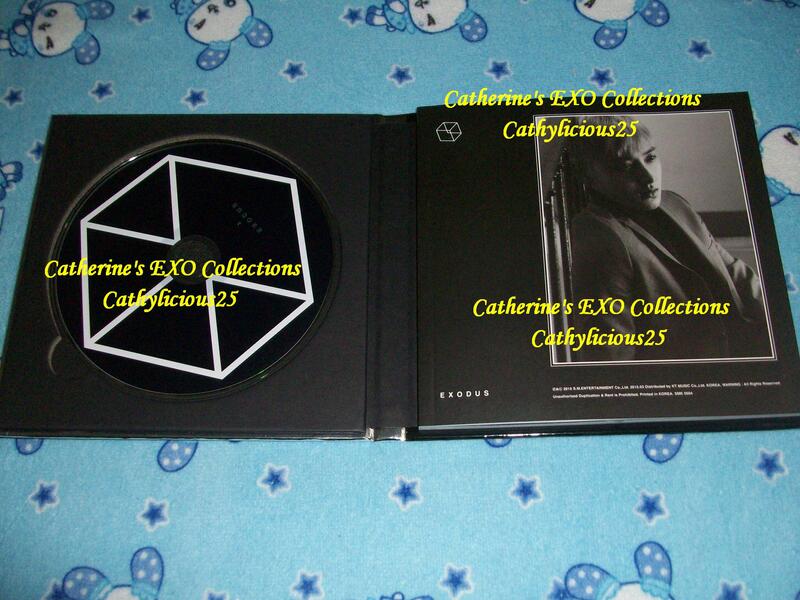 So EXODUS album has 10 Korean Album covers and 10 China covers. 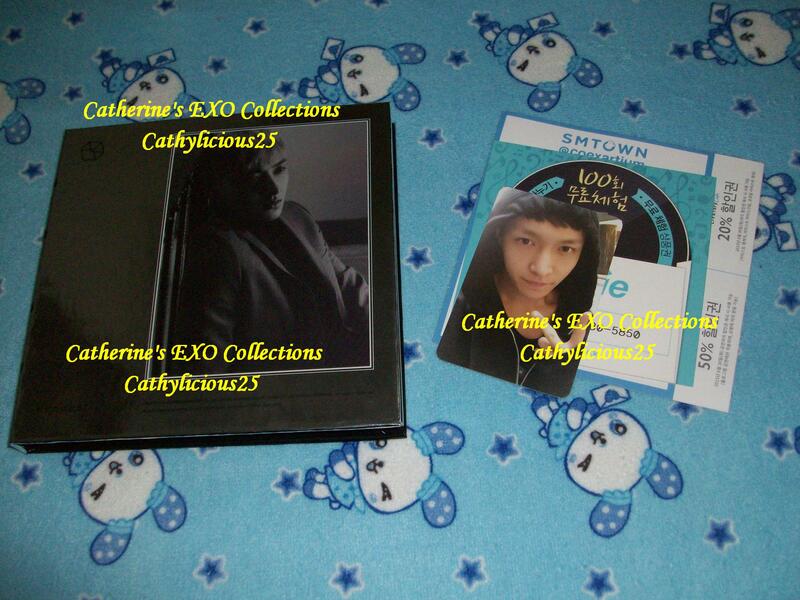 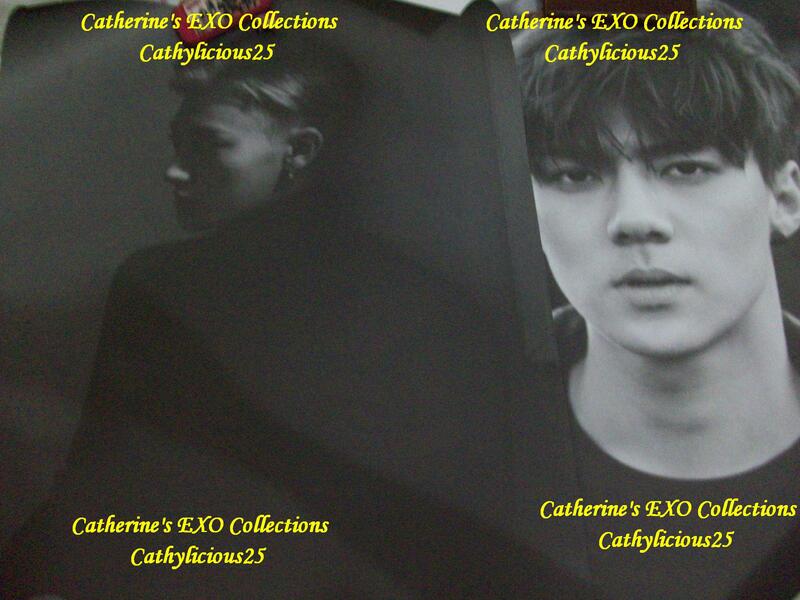 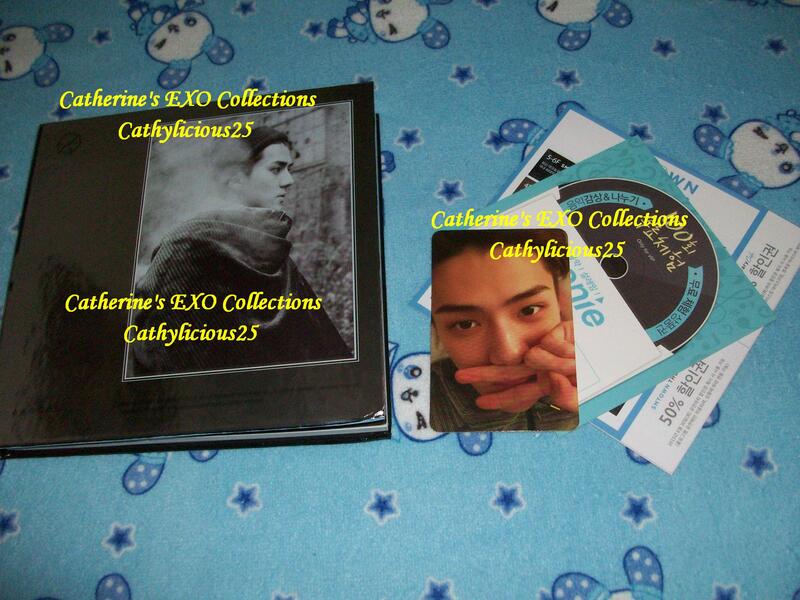 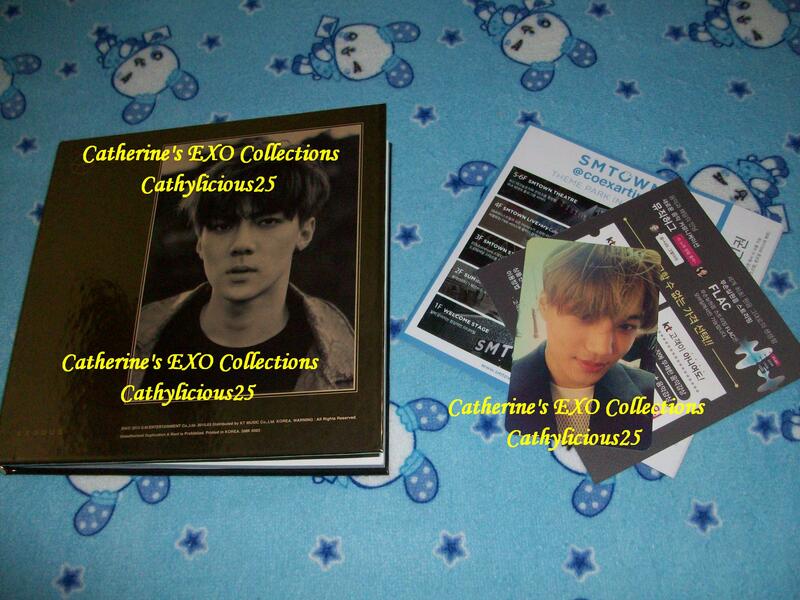 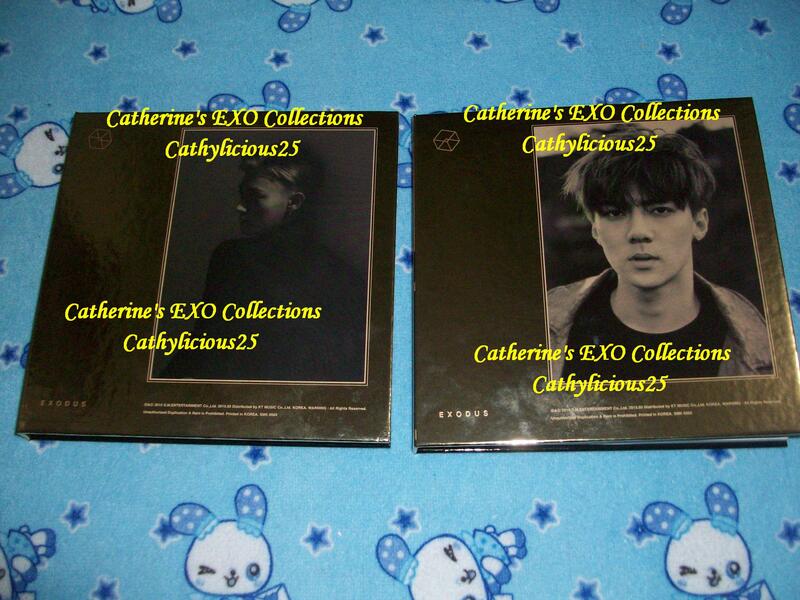 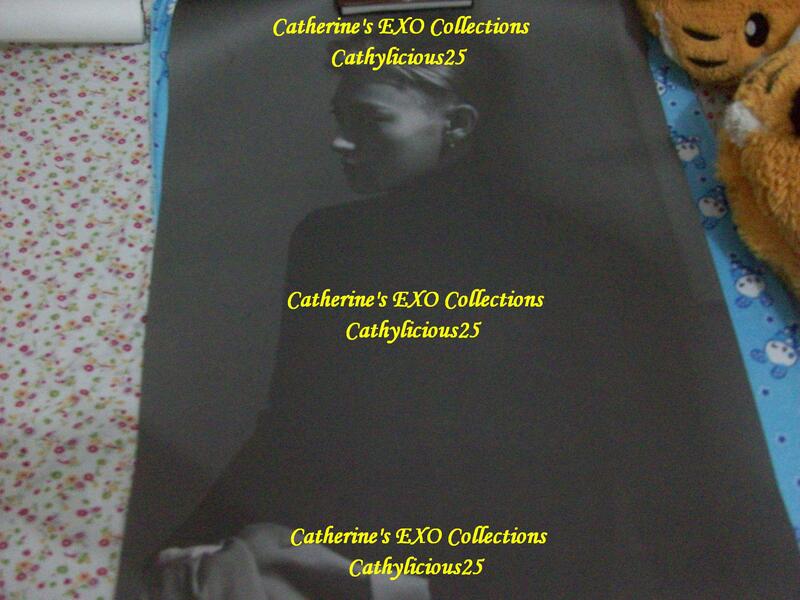 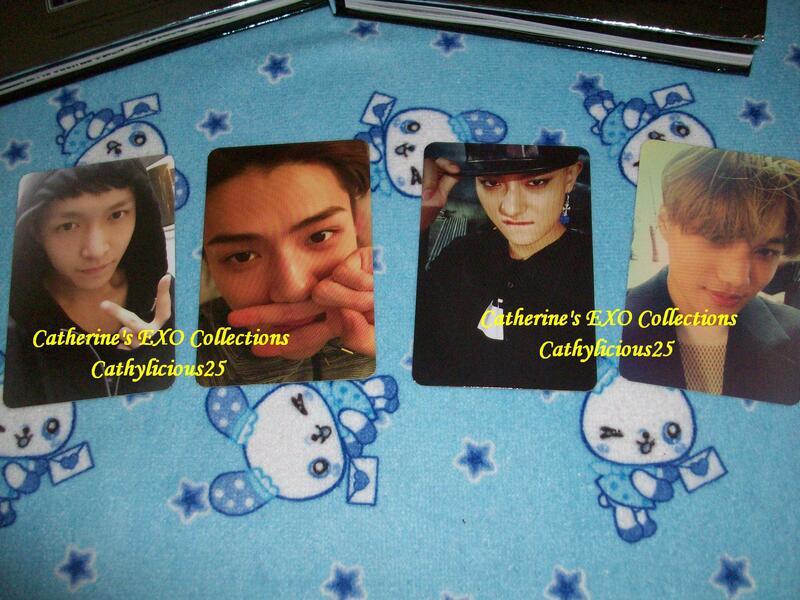 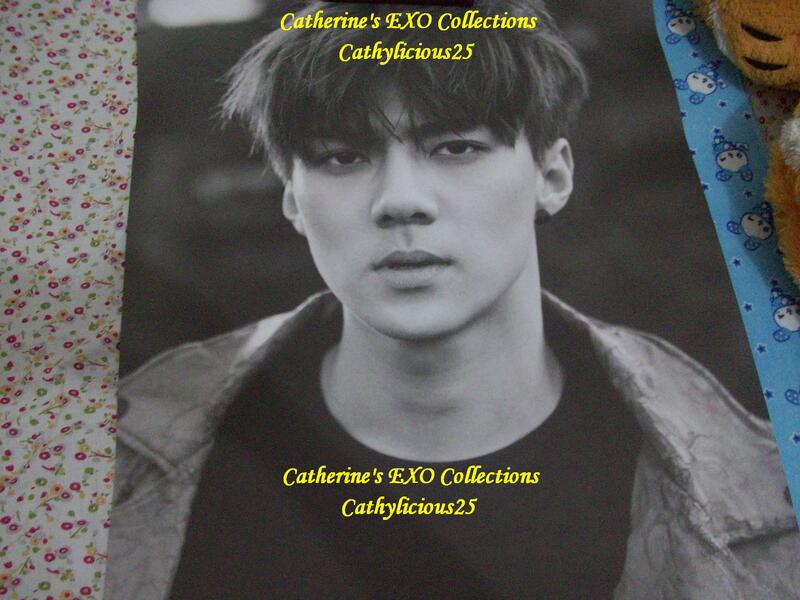 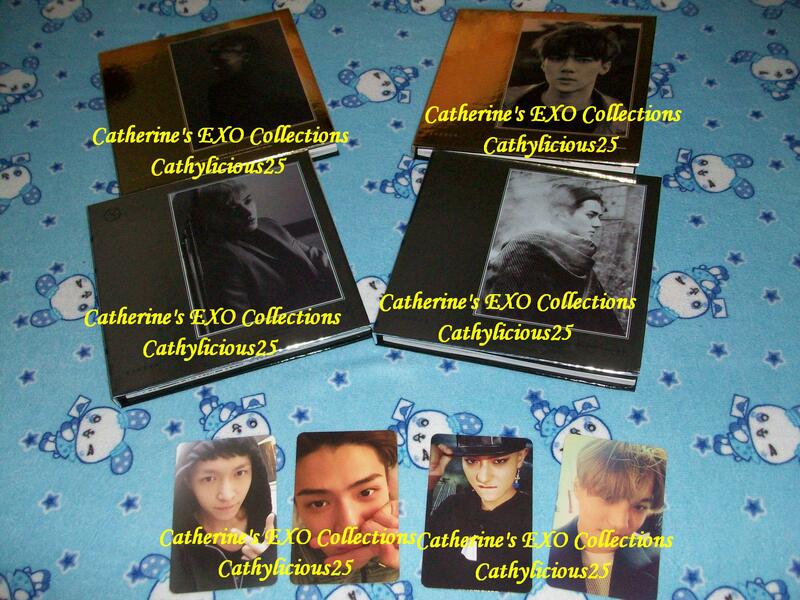 I purchased Tao and Sehun’s Korean and China Version. 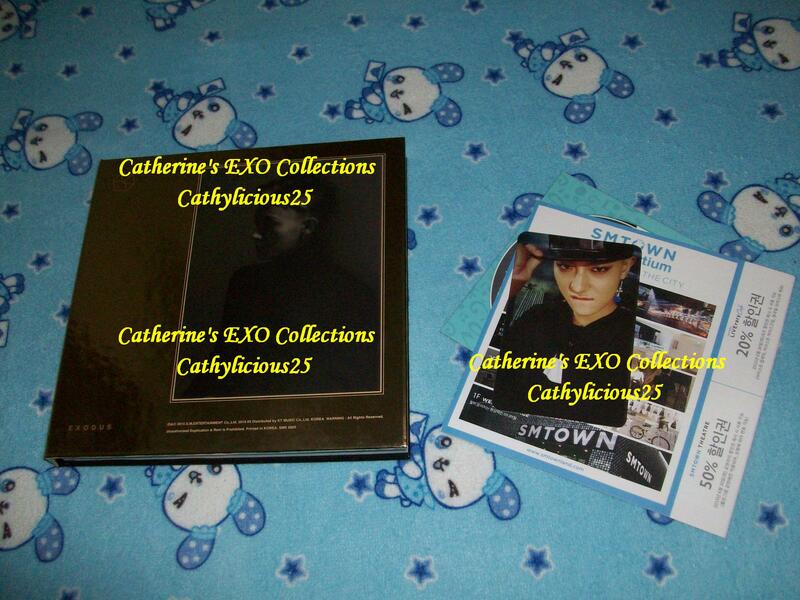 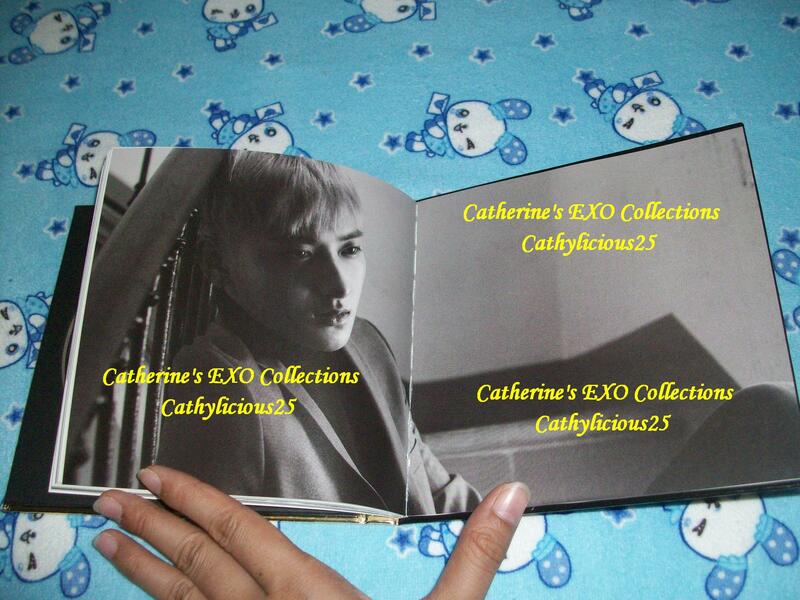 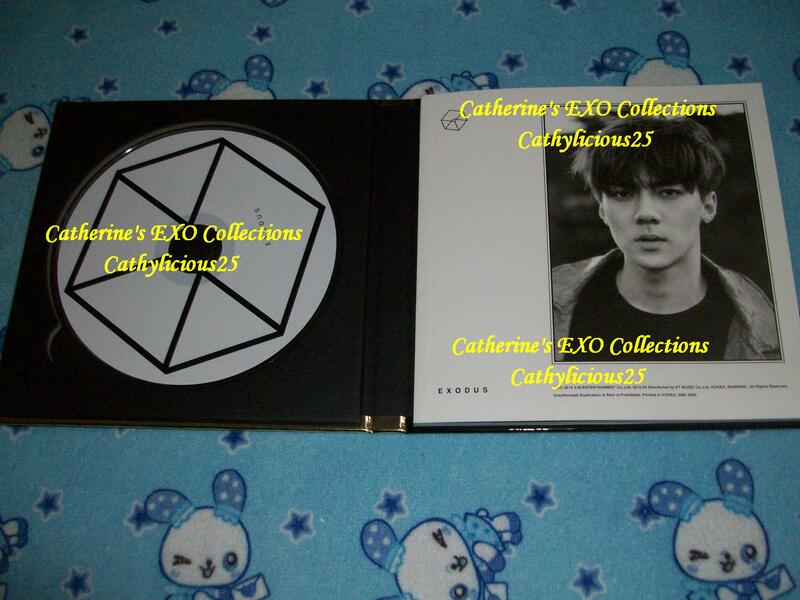 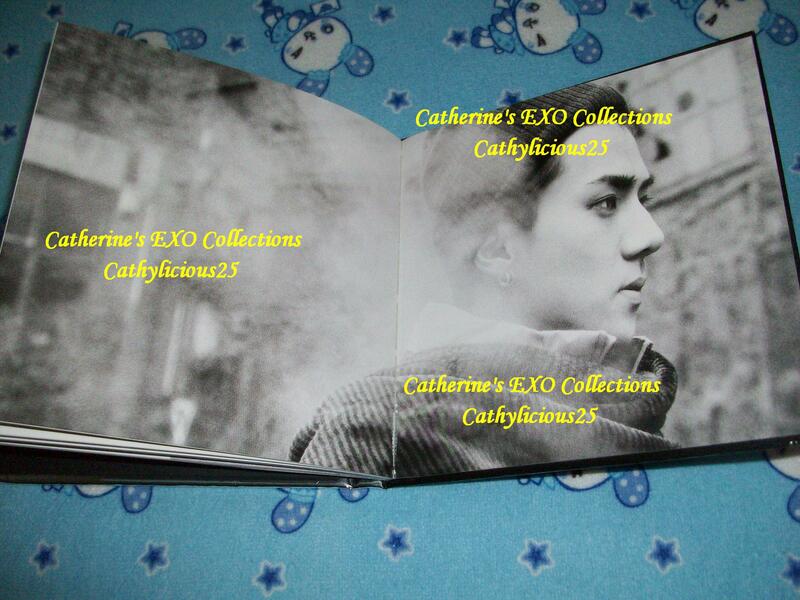 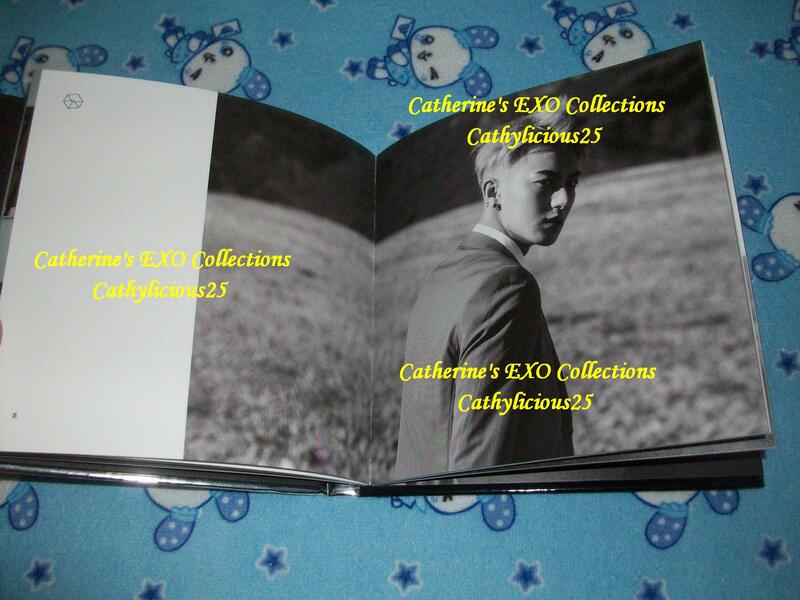 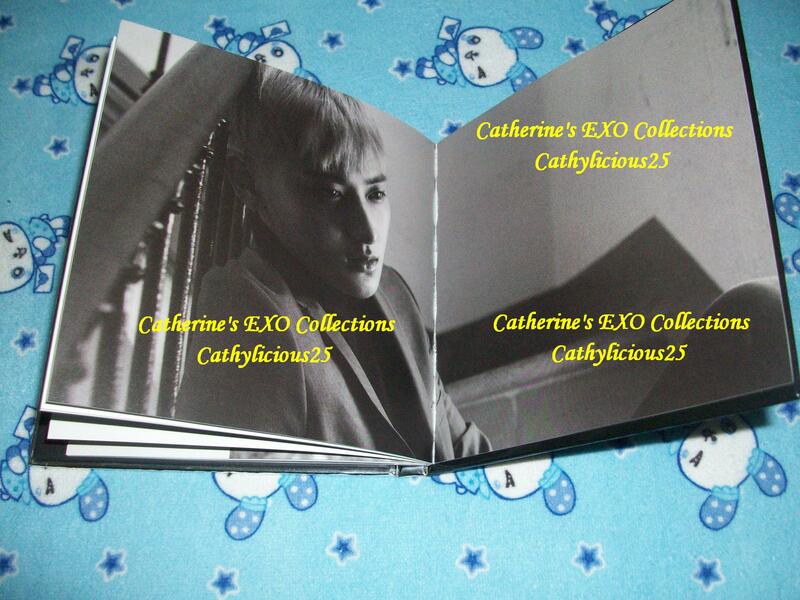 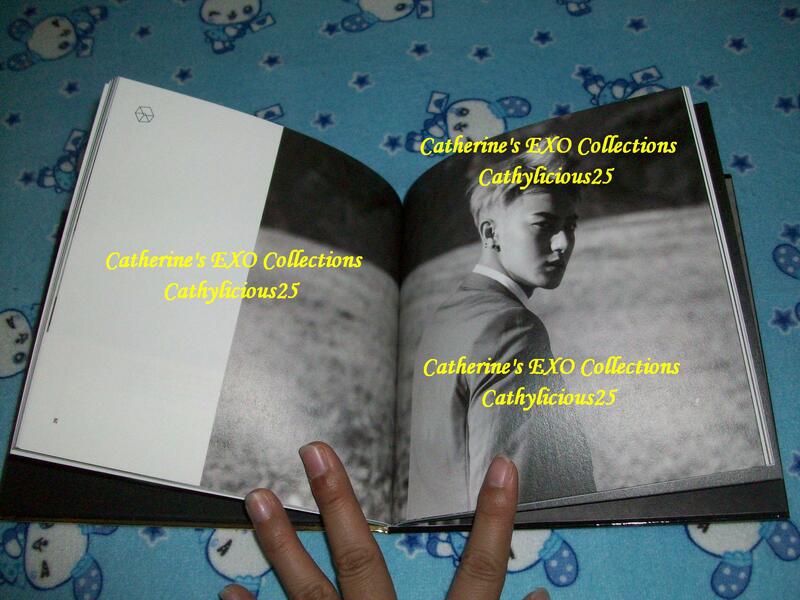 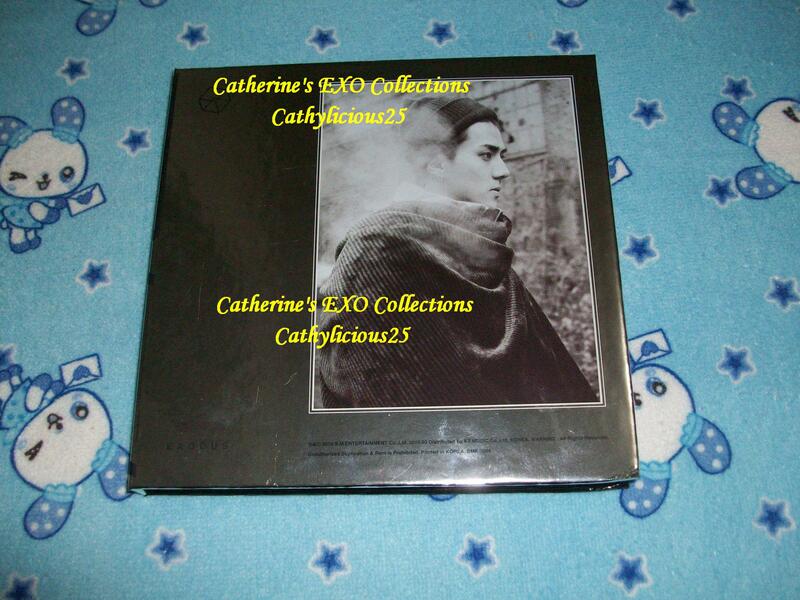 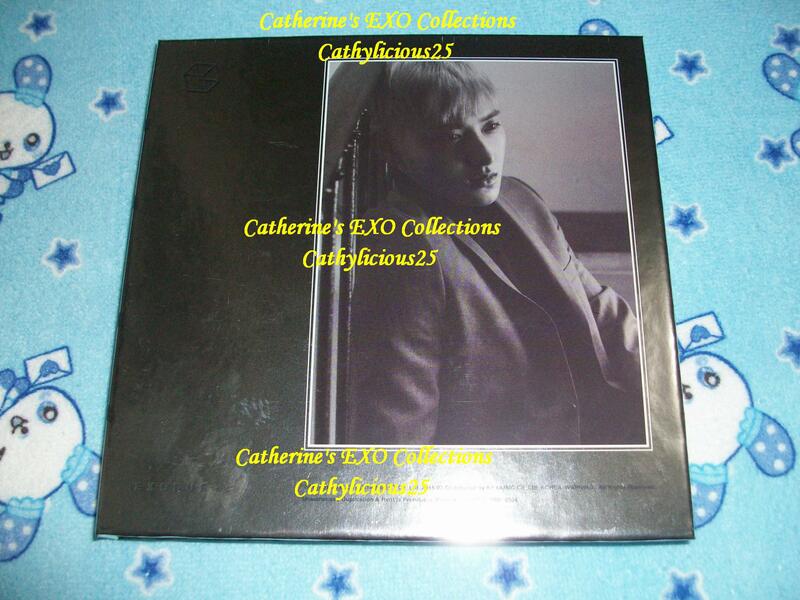 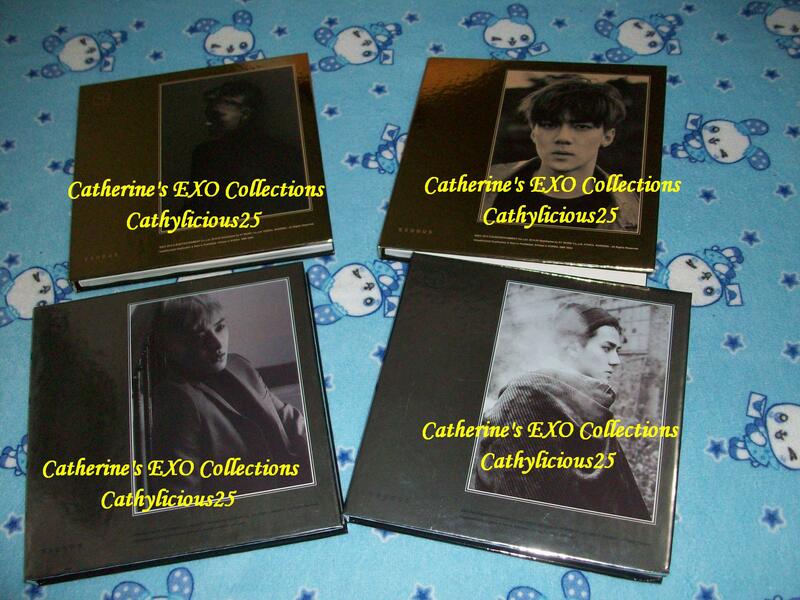 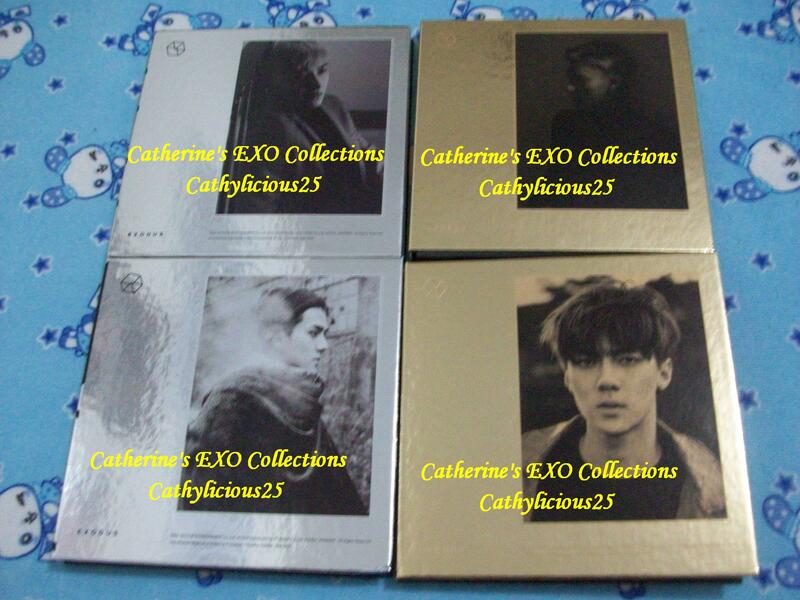 The Korean and China Version’s Album Photobook are the same. 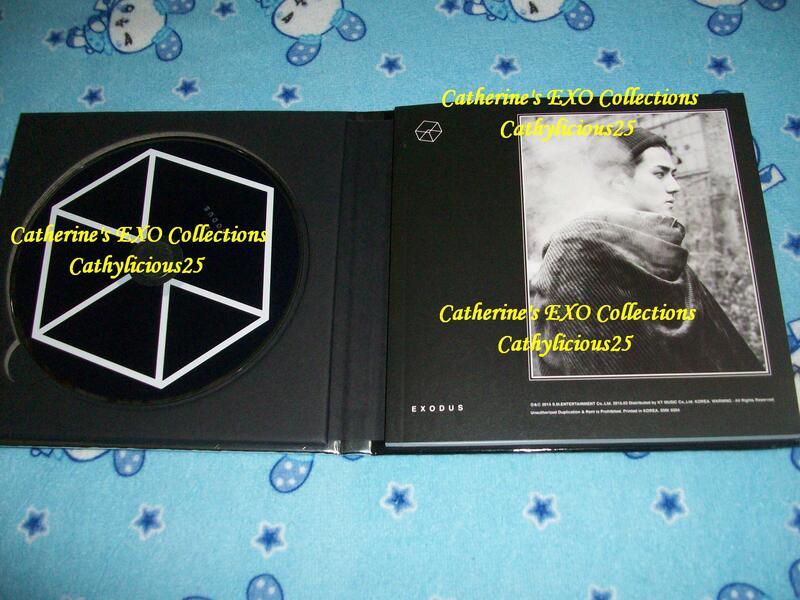 The differences are the cover and the CD’s.